People who are hearing impaired face considerable challenges. They experience and navigate the world much differently than those with perfect hearing. To gain an understanding of the difficulties they may face, here are ten situations you may have never thought of that make life more challenging when little to nothing is audible. What are the right words? Which are the wrong ones? What can I do—and what shouldn’t I do? 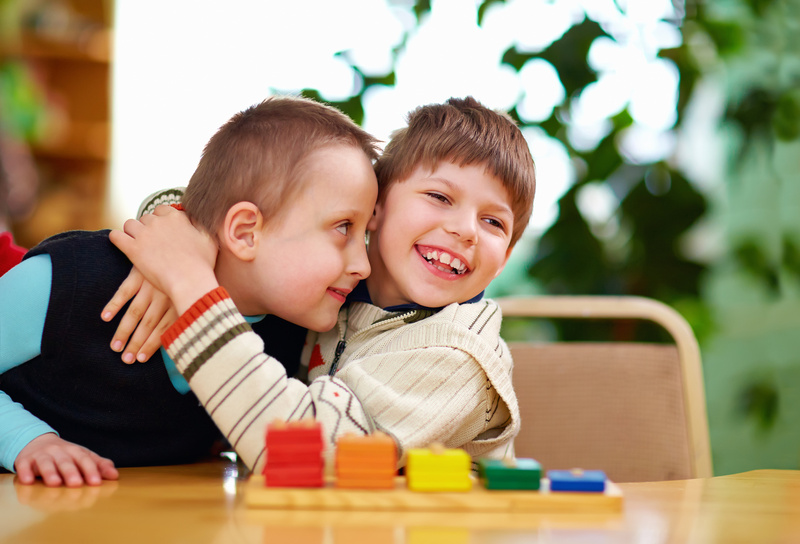 If you have a friend or loved one who is the parent of a special needs child, these are all questions you may be asking yourself. Being diagnosed with a disabling condition is not something you look forward to hearing or living with. Now, imagine being diagnosed with a disability as a child? It’s heartbreaking as a parent and discouraging as a child. 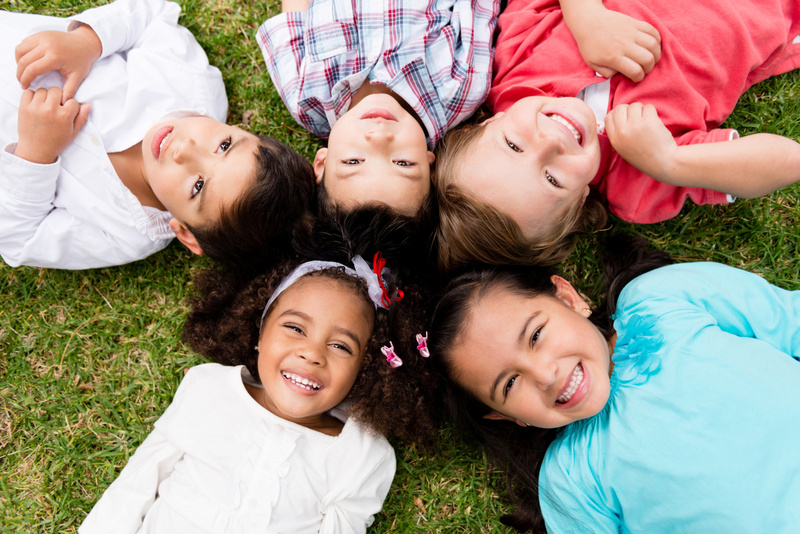 Disability benefits for children follow a nuanced and very specific set of guidelines that differ from adults. 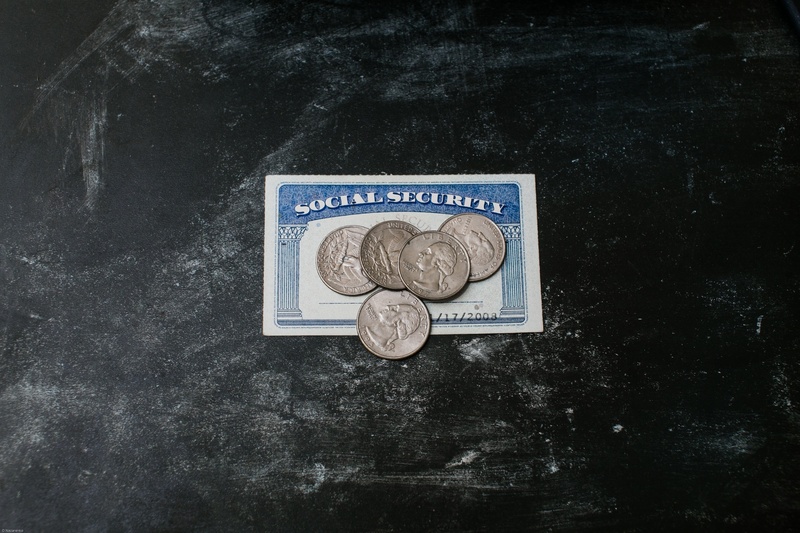 Not all disability benefits are created equal, and here’s why: children are only eligible to receive Supplemental Security Income (SSI) and not Social Security Disability Insurance (SSDI) because the credentials for each differ, as well as the amount disbursed. 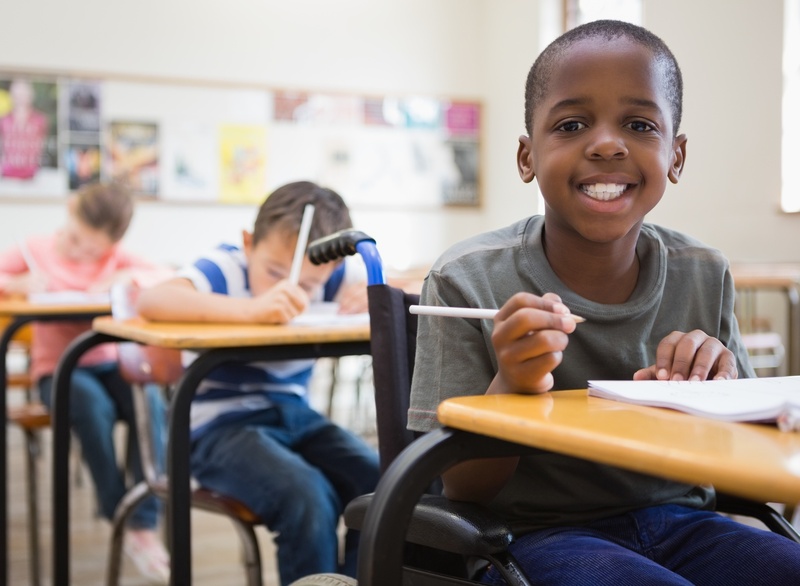 While exceptions exist to every rule, a safe bet for children is that both a medical and financial necessity need to exist to be considered for disability benefits. How do I Know if my Child is Eligible for Disability Benefits? The question as to whether your child is eligible to receive disability benefits is never an easy one, as there are multiple factors that are taken into account during the application process. A key component lies in using schoolwork and the child’s level of functionality in comparison with other same-aged children as a benchmark. 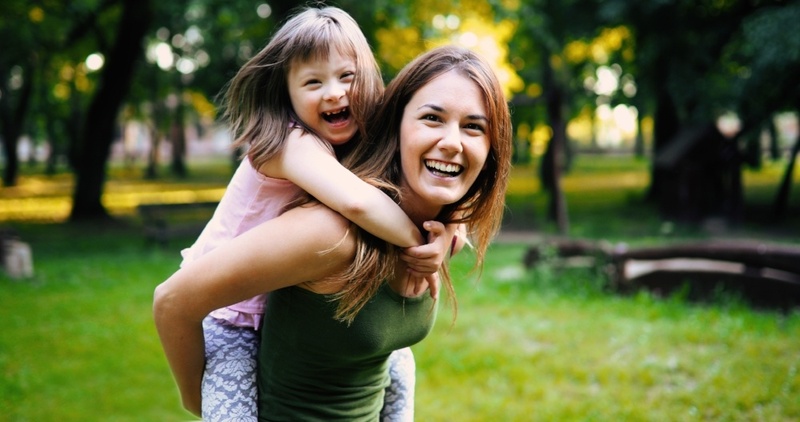 You should know some basic principles behind child disability and what qualifies them to receive benefits, because you as the parent or guardian play a role in your child’s eligibility. 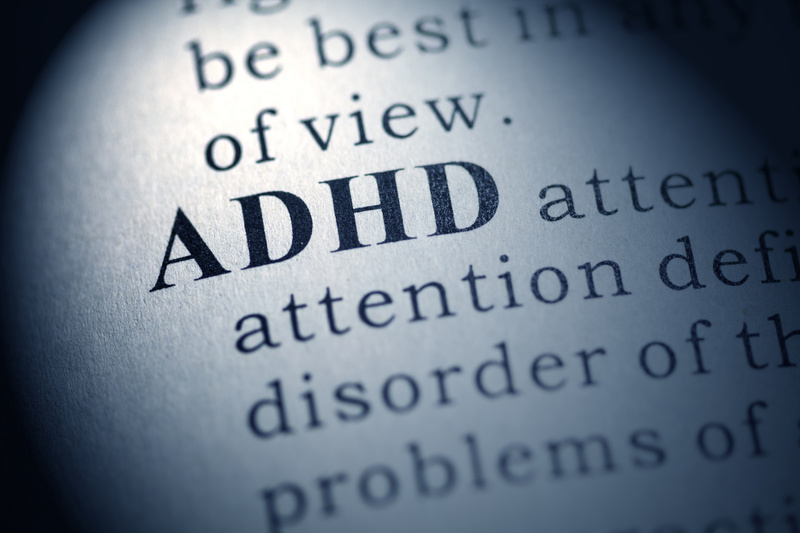 Can my Child Receive Disability Benefits for ADHD?